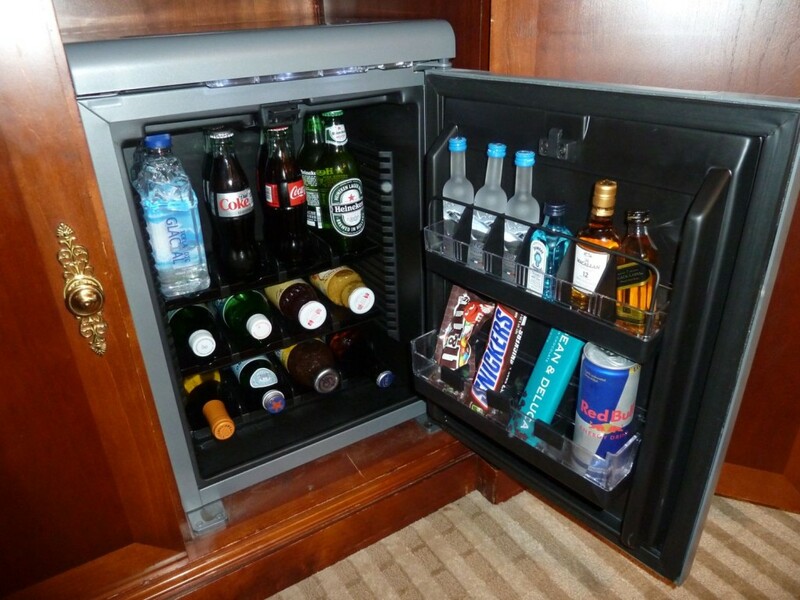 Providing extra storage room for snacks and drinks is one main role of built-in mini fridge. 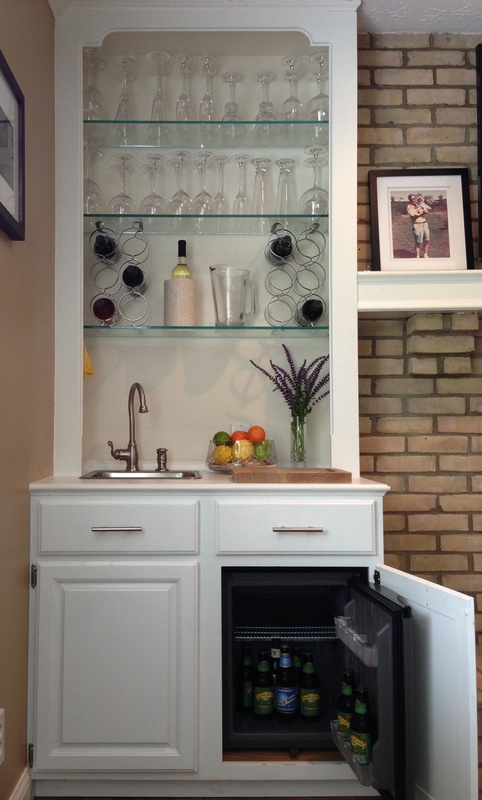 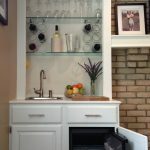 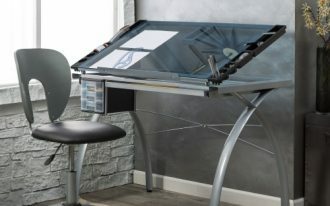 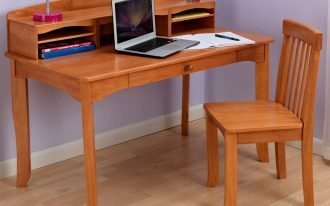 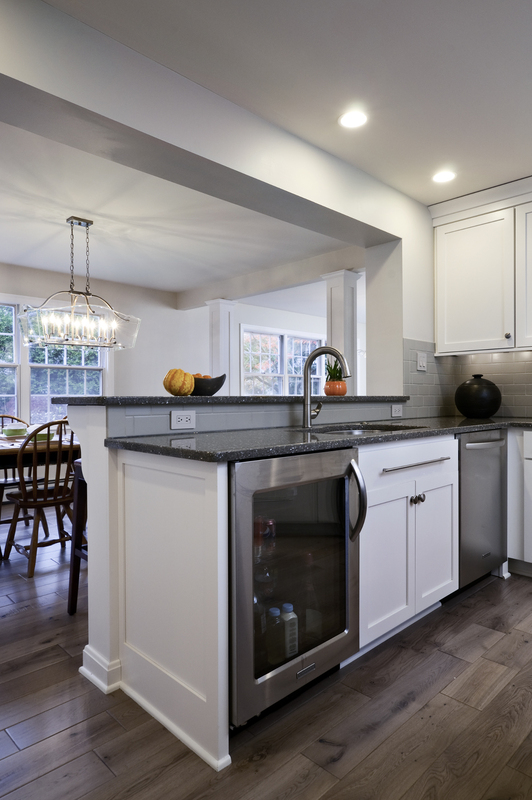 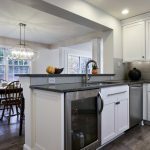 It can be built in into existing cabinets for a clean look of your room. 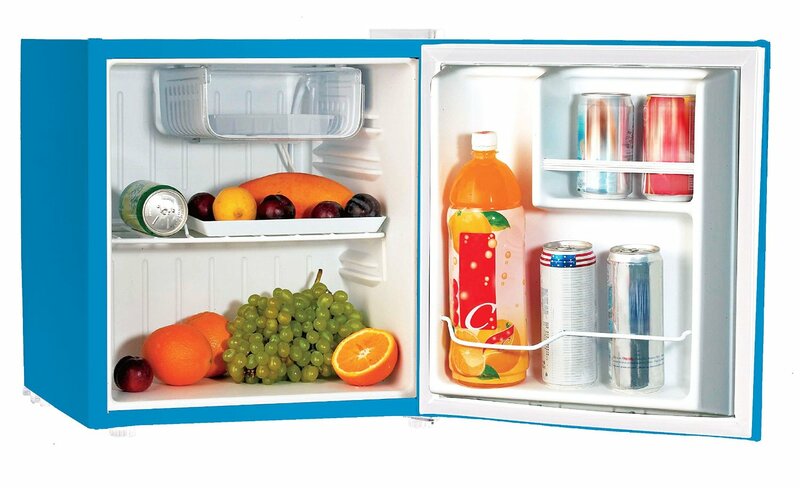 Built-in mini fridge is a great solution for small quarters which can also cut energy consumption. 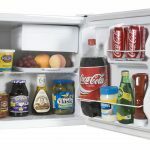 This type of fridge can be a good option to put leftovers and other essentials without spending you big amount of money. 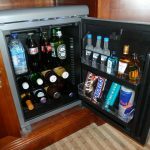 Built-in mini fridge comes in wide range of options from a bigger unit with a better cooling ability to smaller one for beverages. 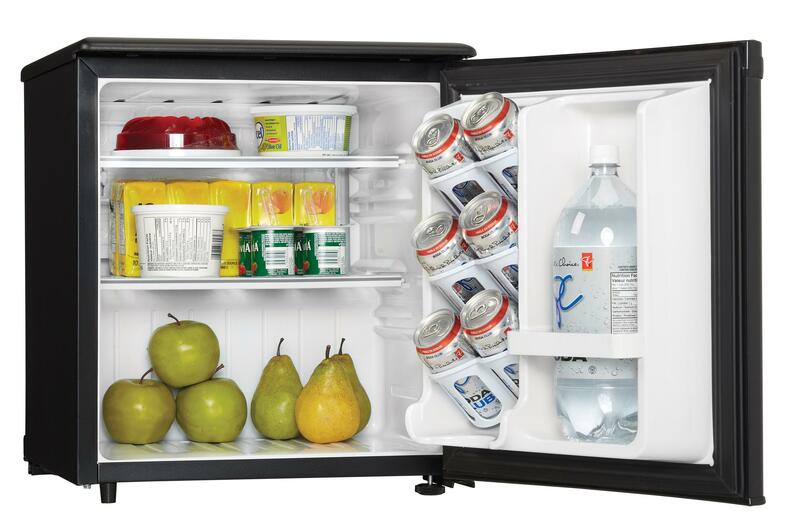 Here are list of top five built-in mini fridges in 2015. 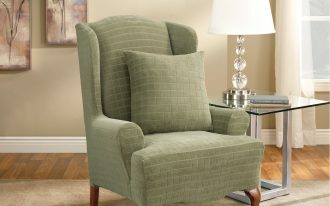 The first on the list in Danby DAR195BL 1.8 cu.ft. 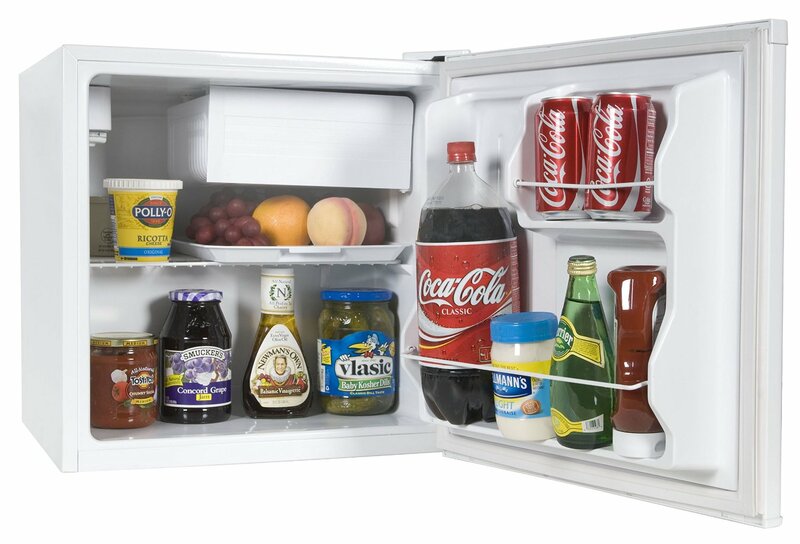 All Refrigerator which can be more pricey but its reliability and best performance worth your bucks. 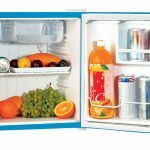 With its 1.8 cubic foot capacity, it can easily store any size of containers and also features beverage dispenser which is enough for five beverage cans. 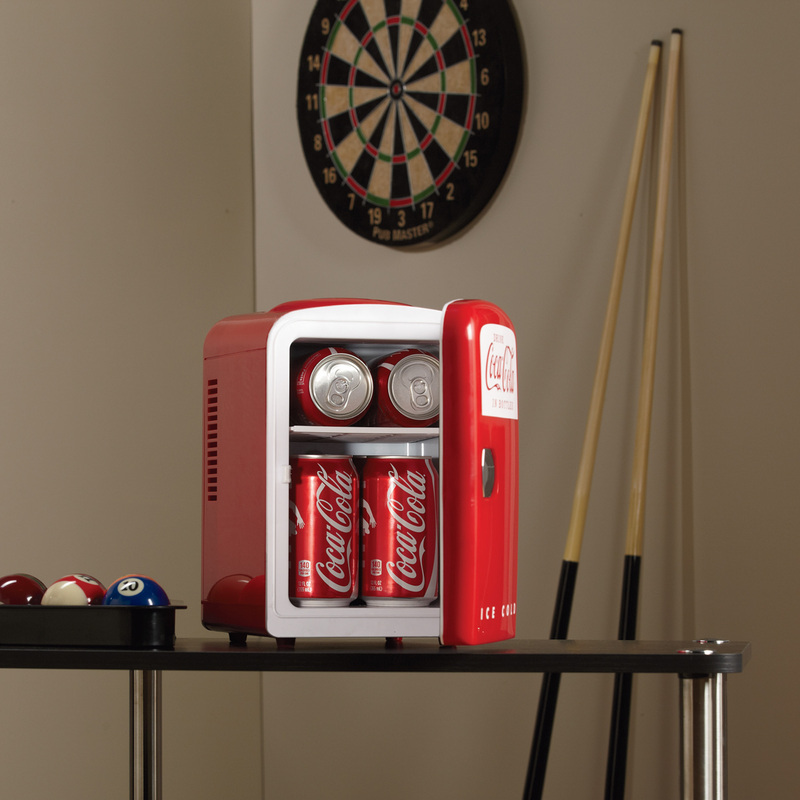 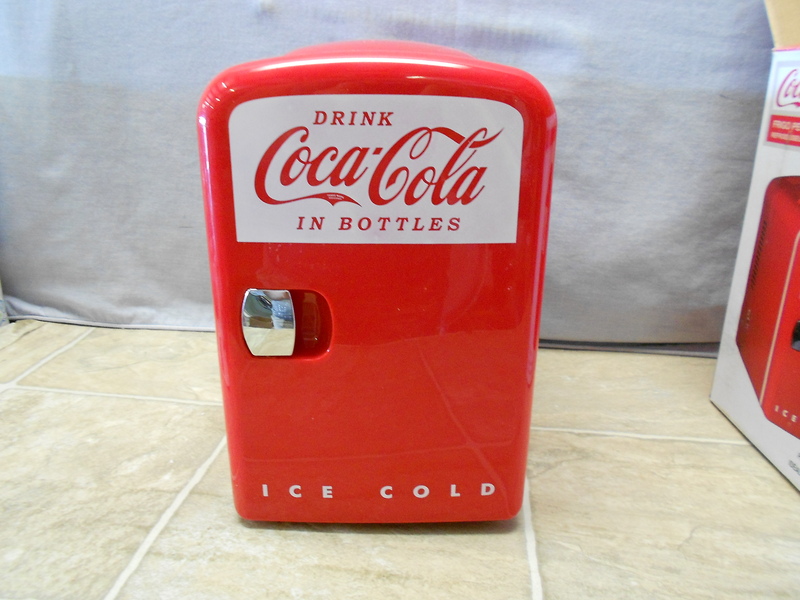 Koolatron KWC-4 Coca-Cola Personal 6-Can Mini Fridge is the next good option for built-in mini fridge which particularly for those Coca Cola fans. 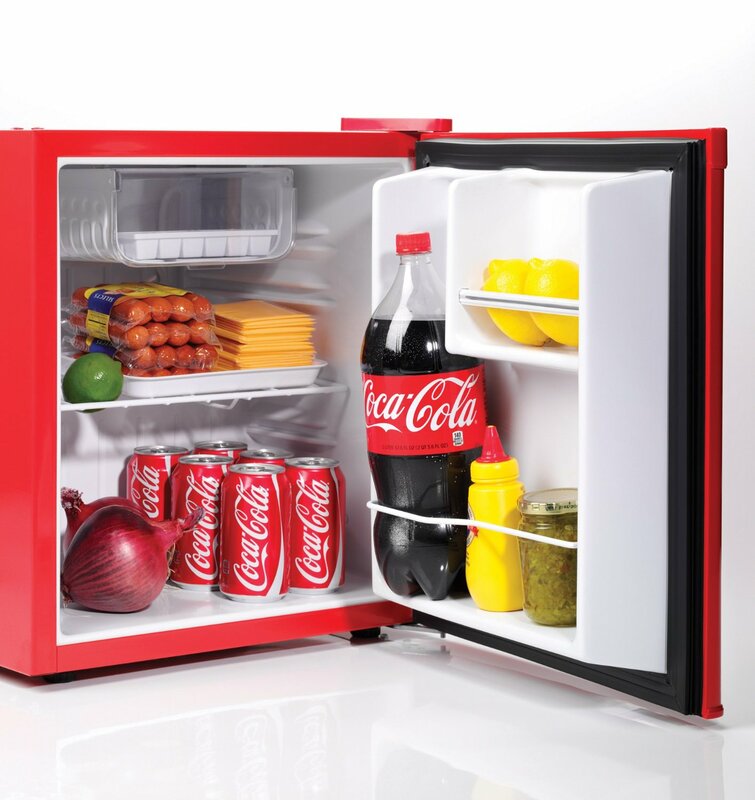 Although it is not a mini fridge for putting your food but it can keep your drinks cold with its four liters space. 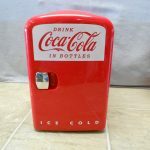 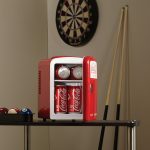 This can be a good deal for those looking for a cool and reliable mini fridge for cans. 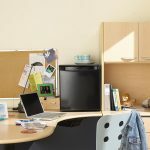 Moving on to number three there is Haier HC17SF15RW 1.7 Cubic Feet Refrigerator/Freezer which looks a bit small but actually offers several versatile storage options. 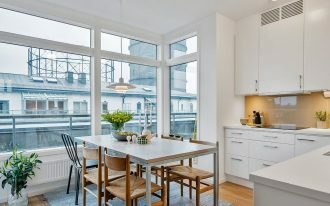 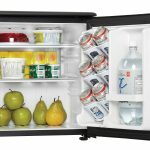 It has two liters bottle storage for cooling drinks and comes out with separate fridge and freezer sections which can be rarely found in the world of built-in mini fridges. 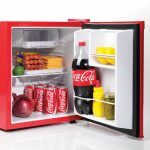 Culinair Af100s 1.7-Cubic Foot Compact Refrigerator is also among the list coming with ultra-quite operation that will be perfect for those who cannot tolerance loud mini fridge. 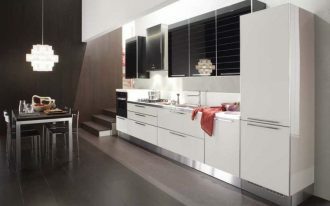 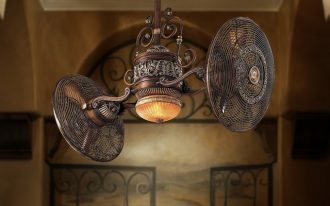 It cools down to 51 degrees and features with reversible door allowing you to open it at ease.